Rush Street Interactive is a new breed of gaming company that focuses on developing and operating real money and social gaming online products. We focus on enhancing player experiences and earning our players trust in everything we do. Rush Street Interactive currently operates a regulated iGaming platform in New Jersey (www.playsugarhouse.com) and is well-positioned to capitalize on emerging market opportunities. 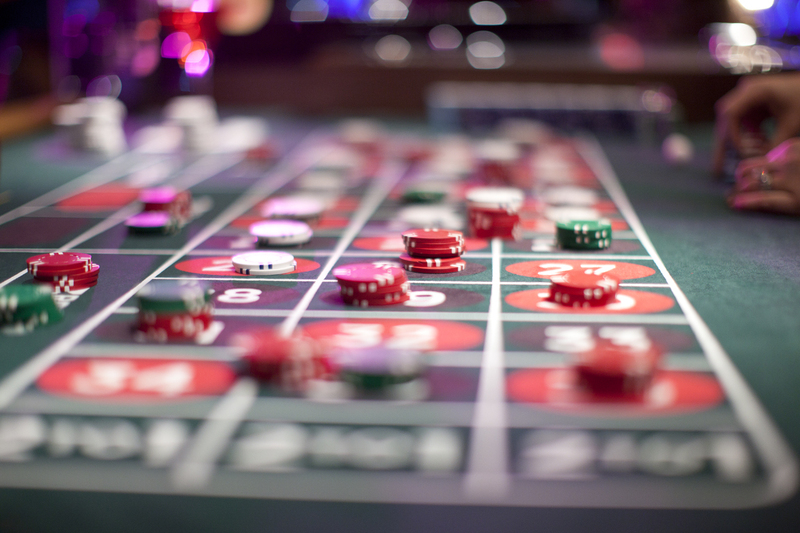 In addition, we operate innovative social casino sites (e.g. riverscasino4fun.com, sugarhouse4fun.com), including ones that are closely integrated with bricks-and-mortar casino businesses. As such, we are on the leading edge of the gaming industry convergence by bridging iGaming, social and bricks-and-mortar businesses in a way that creates value. Our mission is to deliver compelling and high-integrity gaming experiences to the right players, at the right times on the right platforms. We offer players a comprehensive selection of premium, authentic and distinctive content, from multiple game categories; all seamlessly integrated across desktop, tablet and mobile devices. 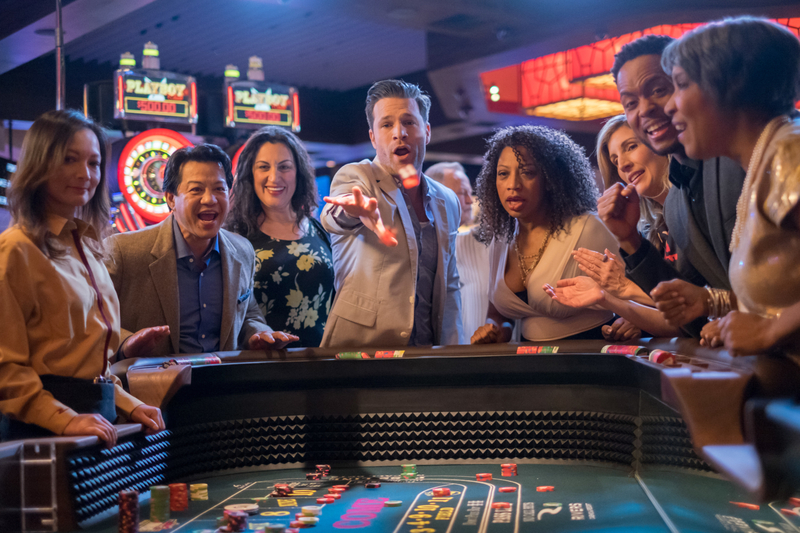 Our Social casino offers a proven virtual economy with unique social features designed to establish loyalty and support player communities. For more information about Rush Street Interactive, Contact Us.